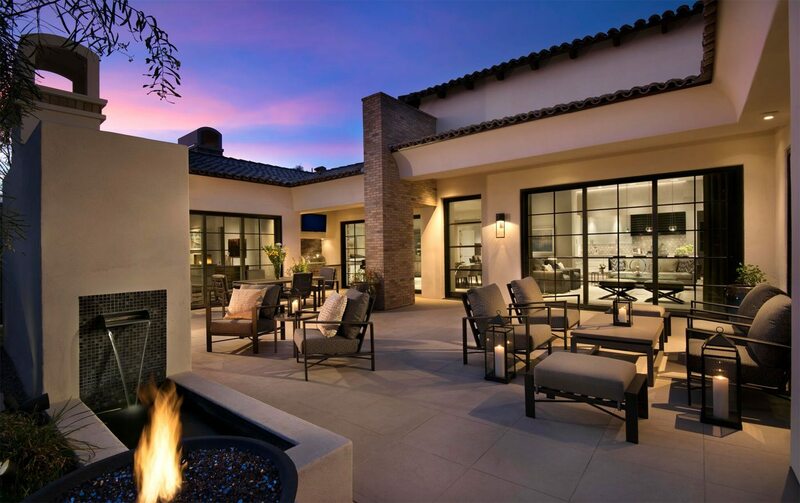 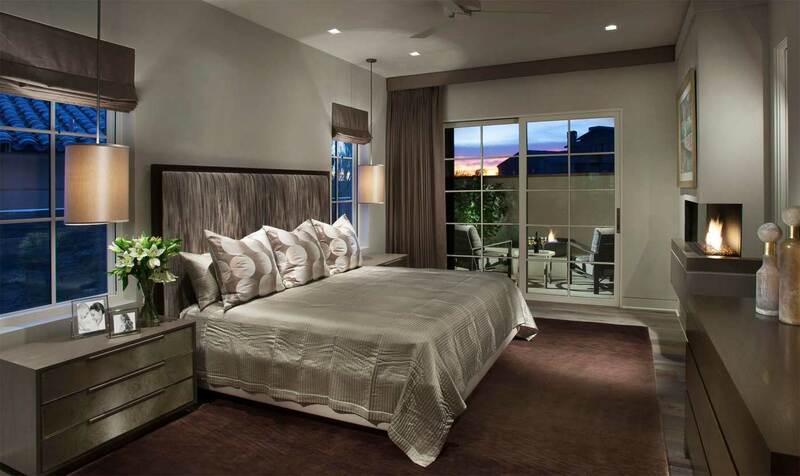 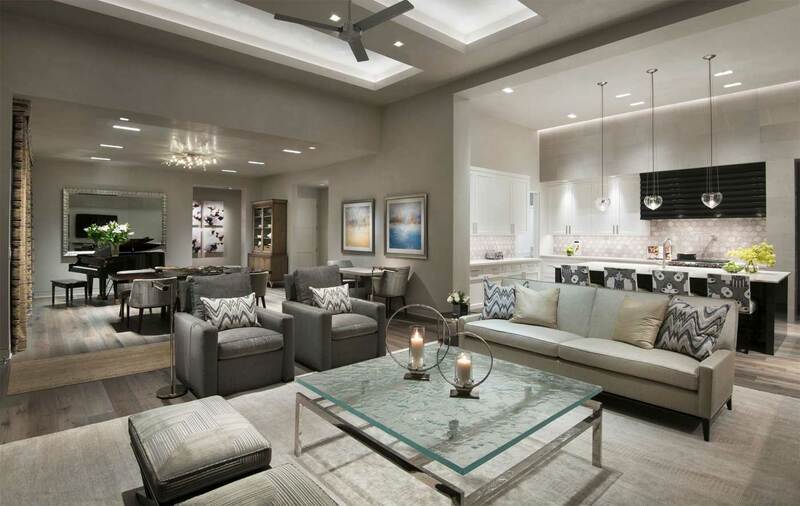 Our Paradise Valley interior design project is nestled in the hills of prestigious Paradise Valley, AZ. 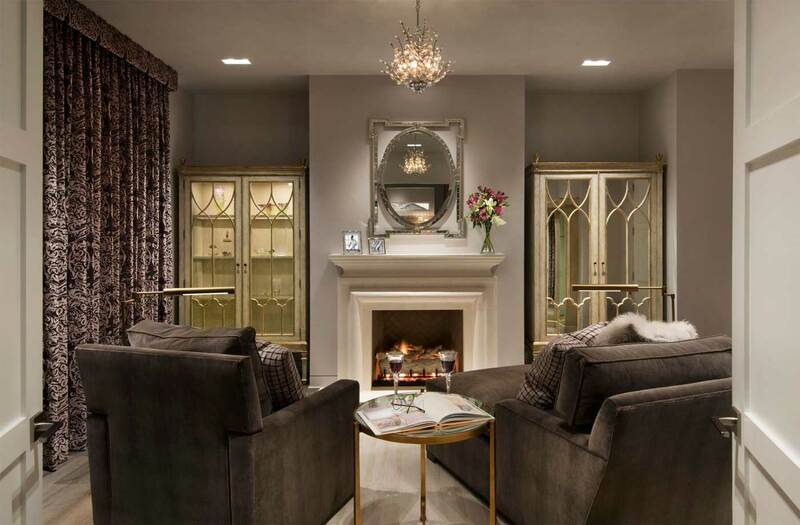 This winter home is a well crafted blend of contemporary and glamorous design. 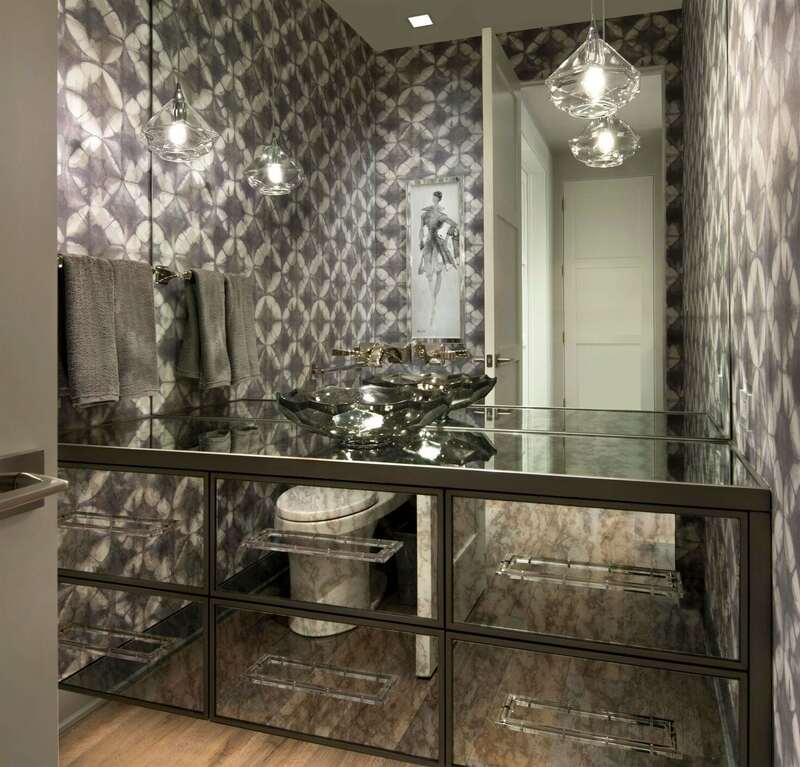 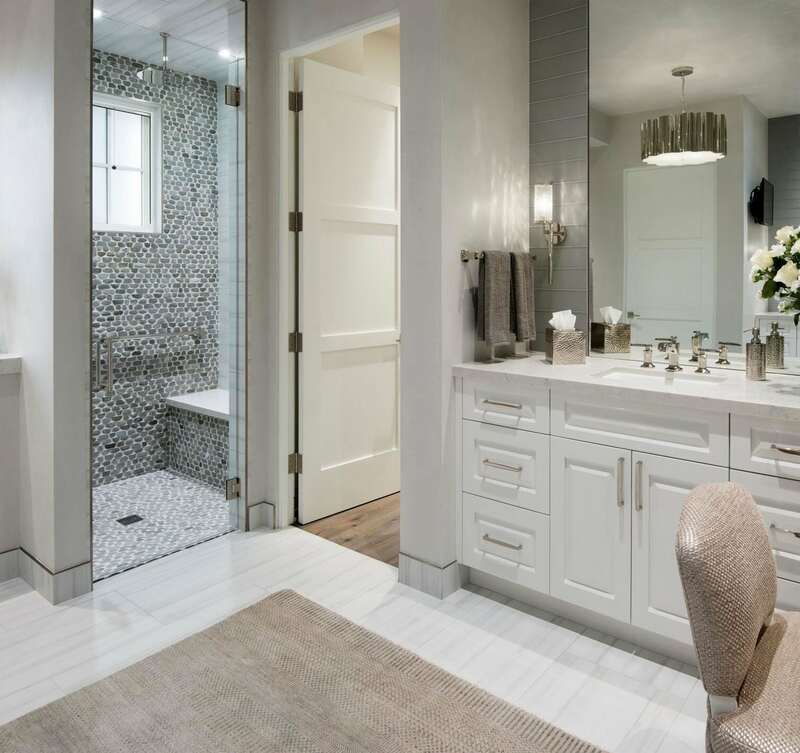 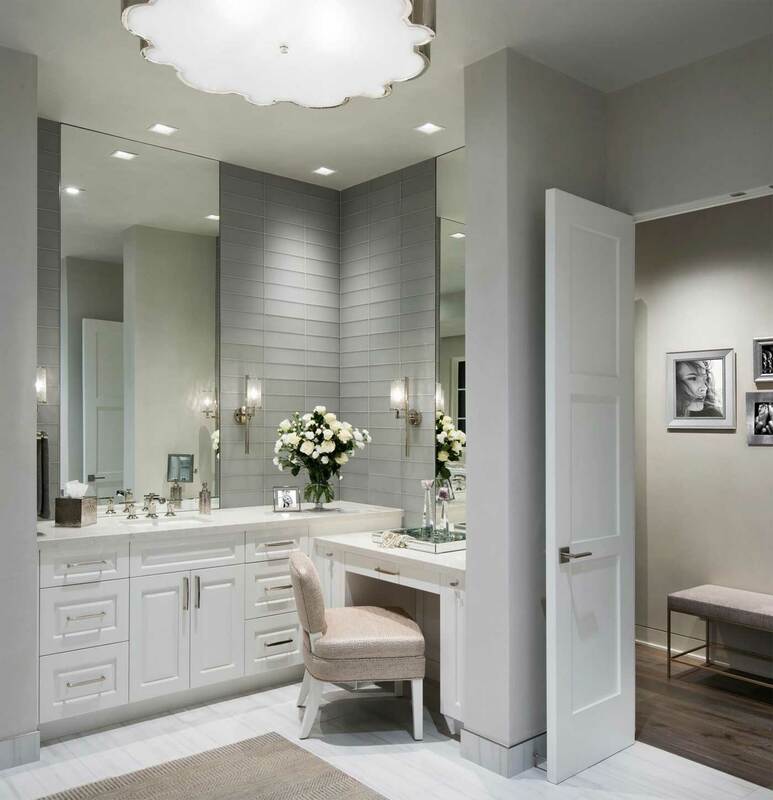 While clean lines and textured surfaces take the design to a contemporary feel, touches of glamour in light fixtures, mirrors and furnishings are reminiscent of 1940’s Hollywood which provide a sense of high style to an otherwise casual environment. 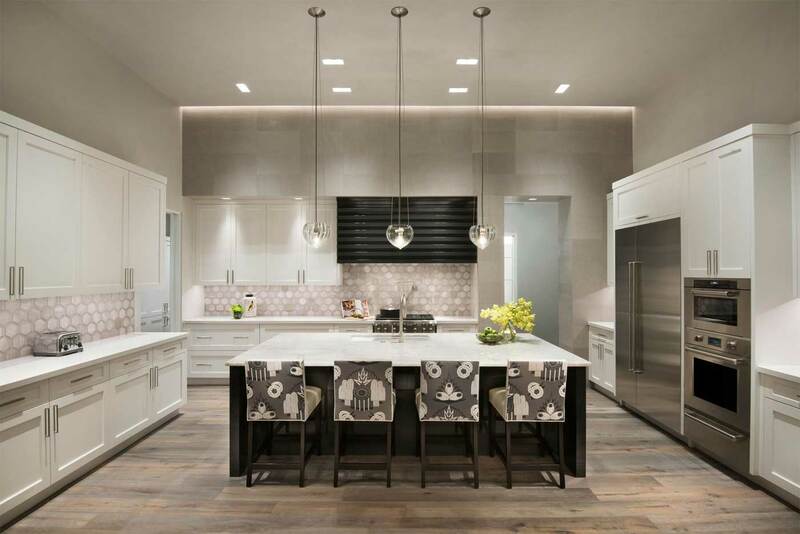 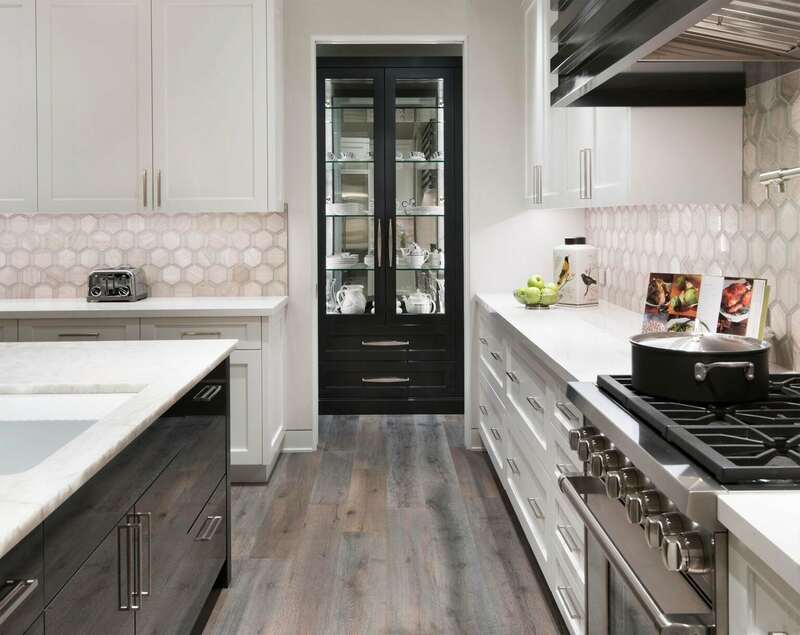 Paradise Valley interior design is an eclectic mix of all of Arizona’s design styles, from a sophisticated cosmopolitan vibe to very rustic throwbacks to the days when the Valley of the Sun was primarily cattle ranches. 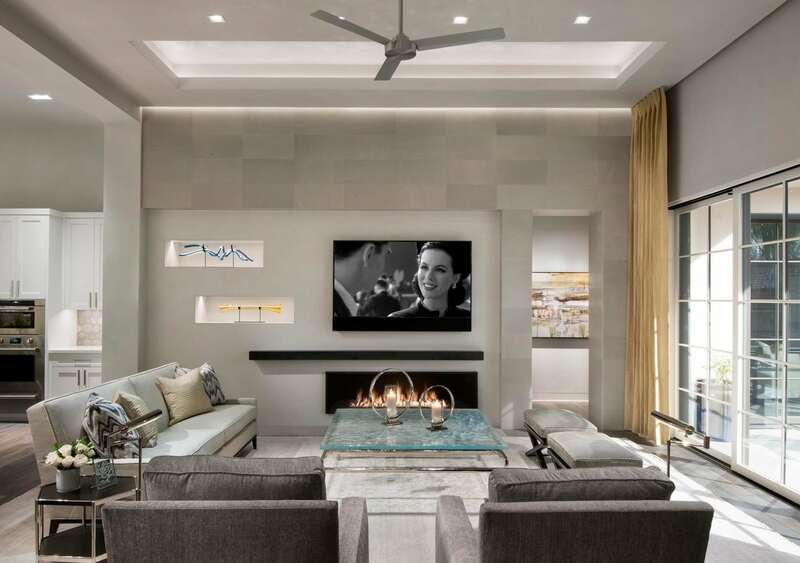 We love to fit the personality of every Paradise Valley interior design project to the nuances of our clients’ lifestyles, their taste in art, and the architecture of their home.